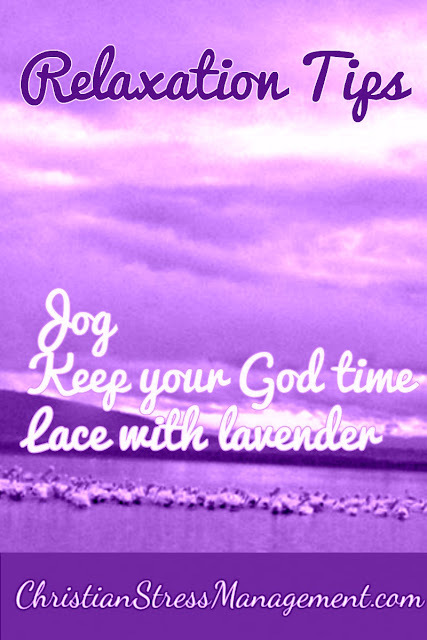 Jogging also elevates levels of the “feel-good” hormones known as endorphins which make you feel better. 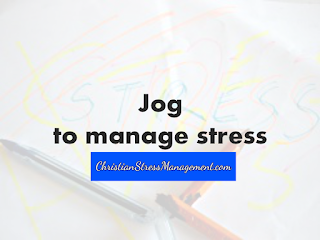 Therefore schedule time to jog for around 30 minutes thrice a week and you will definitely be running away from the hazardous effects of stress. Prayer has been proven to be of benefit to patients in the hospital since it helped then recover faster. Praying also offers a safe avenue for venting and releasing your problems since God will never divulge your secrets. Therefore keep your appointments with God as sacred so that you can talk to Him each day without fail. 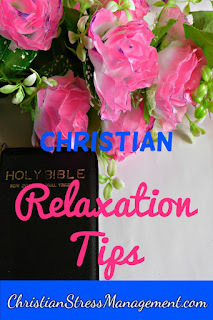 Doing this will help you face your day with less angst since you will have cast all your burdens to Him in prayer during your “God-Time”. 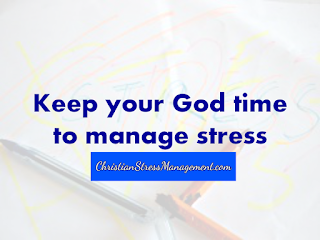 Focus on God's immense power and not on the immensity of your problems and you will not be daunted by your challenges.